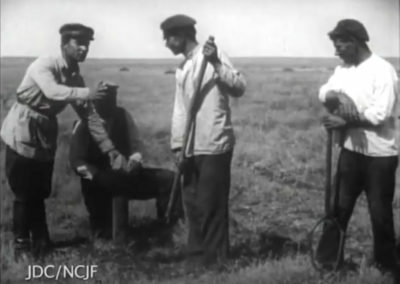 Settlers from a colony in the Krivoi Rog District. 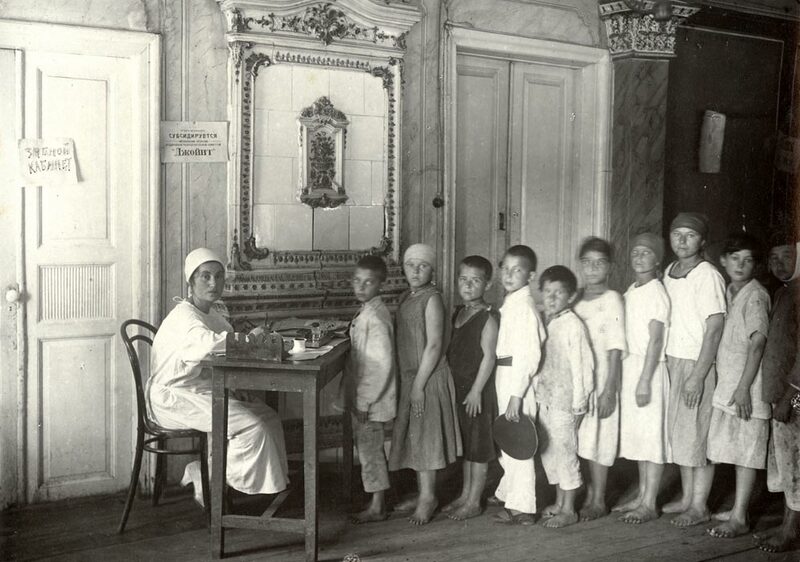 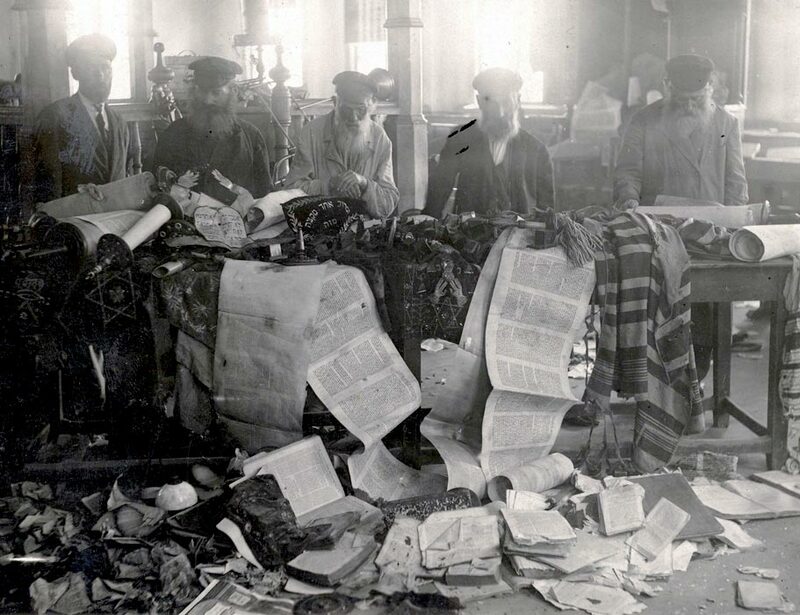 Food and clothing are distributed to hundreds of children in Uman. 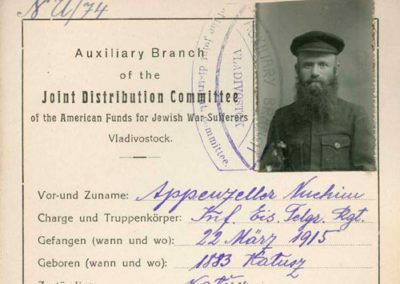 Following World War I, JDC expanded its relief efforts in Eastern Europe, including establishing Jewish health and welfare societies in Poland and the Soviet Union and funding public health programs in Lithuania and Romania. 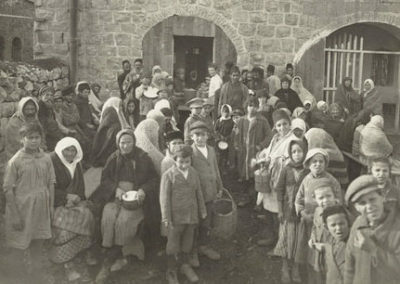 In Palestine, JDC began to extend subsidies to public health organizations and promoted economic and agricultural development. 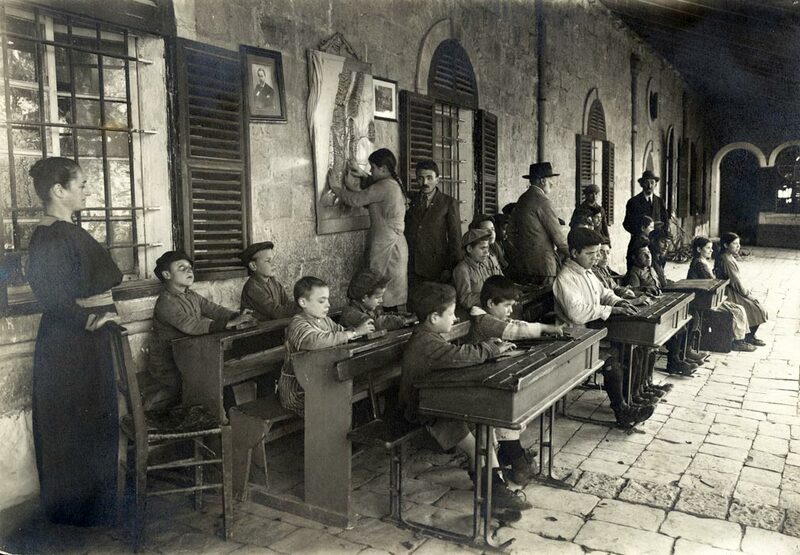 In the wake of World War I, JDC took over the tasks of caring for more than 4,000 orphan children in Palestine, subsidizing 12 homes, and setting up trade schools and training facilities in cities and on farms to encourage self-support. 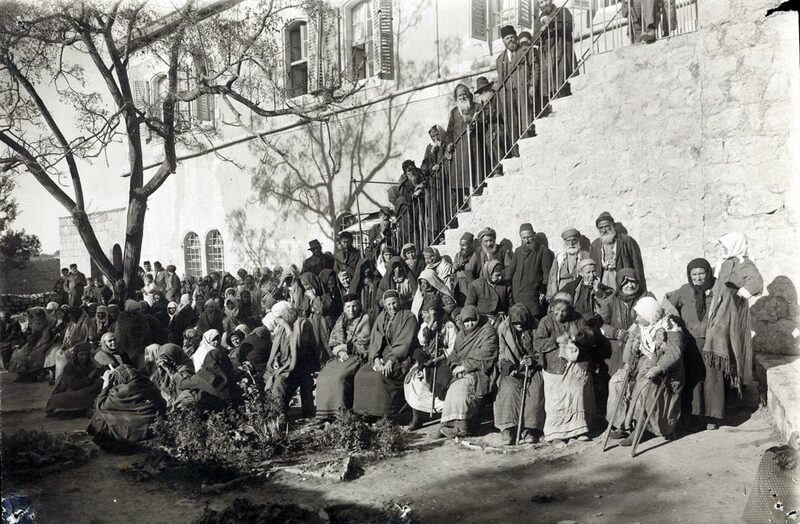 In Palestine, after the wartime emergency period, JDC instituted stricter measures to control and supervise the distribution of relief funds to widows, orphans, the handicapped, the elderly, and other needy recipients, with the goal of encouraging self-help and reconstruction. 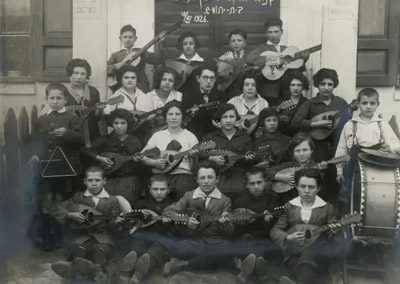 Founded in 1902, when eye diseases were rampant in Palestine, the institute produced a variety of Hebrew books in Braille for use both in and outside the classroom. 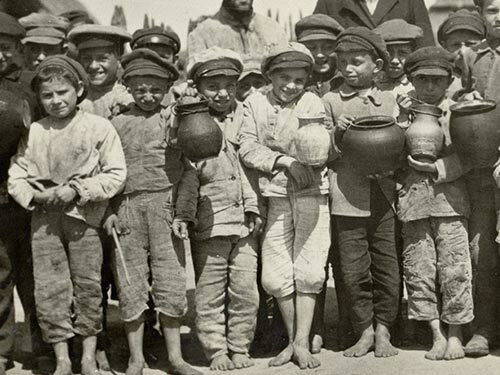 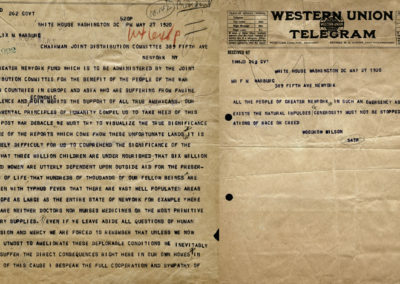 Responding to a Russian appeal for famine relief, JDC joined the ARA (American Relief Administration), setting up a massive feeding program in an area devastated by drought and after years of war, insurrections, pogroms, and bandit raids. 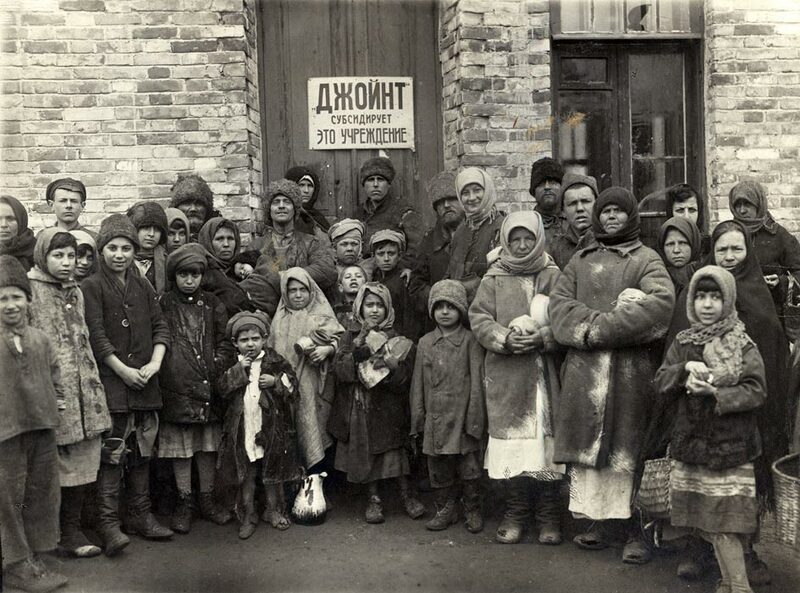 Aleksandrovsk (Zaporizhzhya), Soviet Ukraine, 1921. 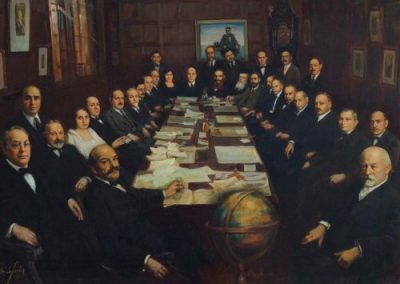 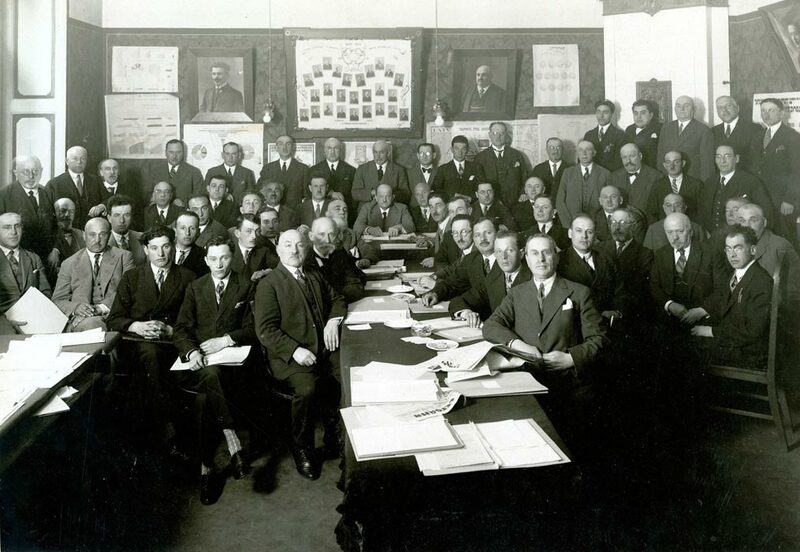 This team of doctors and public health experts worked with Jewish medical organizations in Poland to set up, rebuild, or finance almost 500 institutions and facilities: hospitals, dispensaries, nurses’ training schools, milk centers, well-baby stations, public baths, and the like. 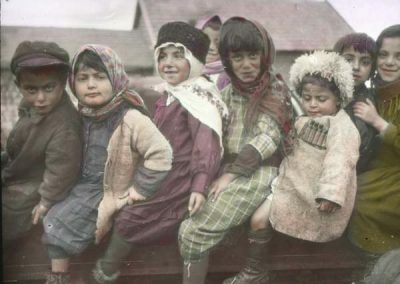 Kremenchug, formerly a wealthy factory and mill town, was ravaged by the violence and disease of the postwar years in Ukraine, where 500 Jewish communities had been abandoned and half a million Jews economically ruined. 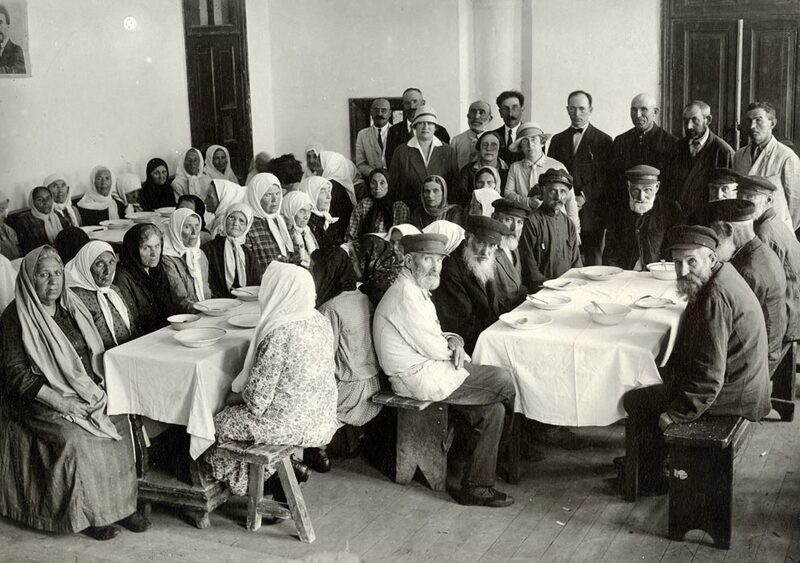 In the postwar period, JDC support for medico-sanitary activities enabled medical institutions, hospitals, and clinics to combat widespread disease and improve health conditions significantly in the U.S.S.R., Poland, and Palestine. 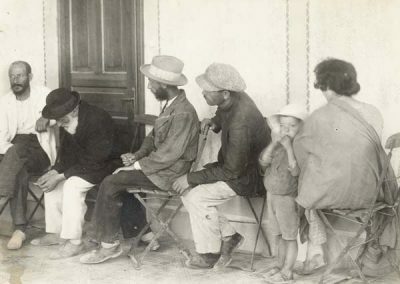 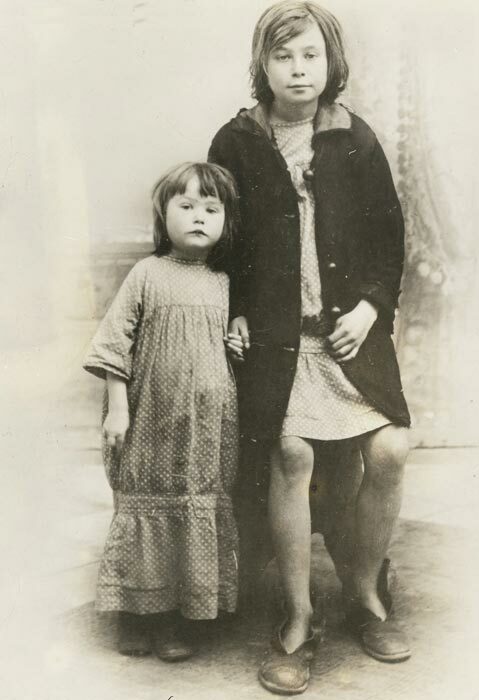 In Ukraine, the American Relief Administration (ARA), with JDC cooperation, implemented a massive campaign of inoculations against cholera, typhoid, and smallpox; installed and reopened bathhouses; improved water supplies and sanitation in cities; and rehabilitated medical institutions. 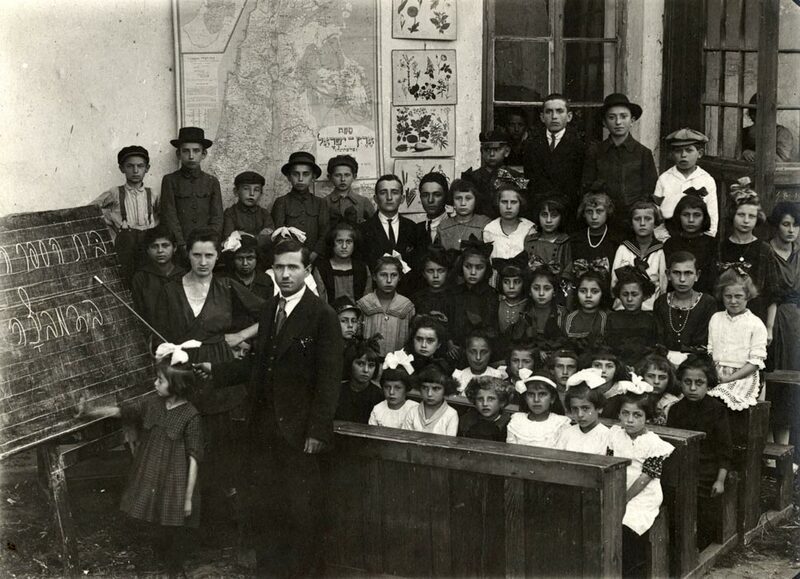 JDC played an important role in establishing a modern educational system for Jews in Eastern Europe, helping organize schools and cultural institutions and improve their facilities, sanity installations, and medical supervision. 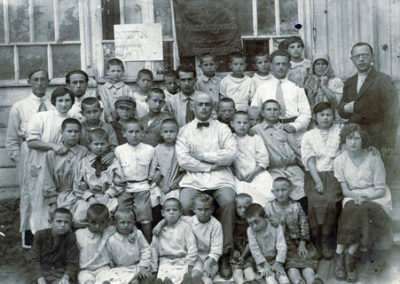 JDC’s war-orphan care grew into general orphan care and then expanded into general child care with the help of local organizations such as the Polish CENTOS (Federation of Orphans’ Care Societies), founded and supported by JDC. 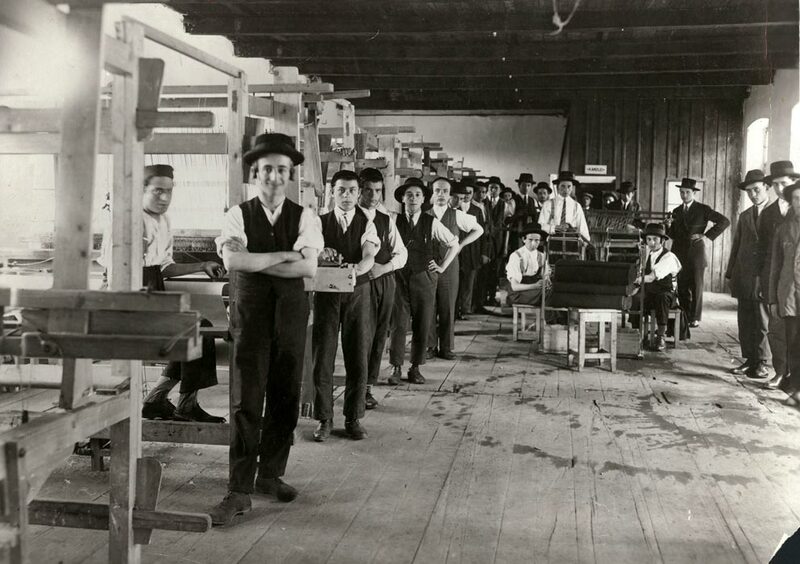 JDC set up training programs for weaving and carpentry in two yeshivot in Romania to open up new job opportunities for yeshiva students. 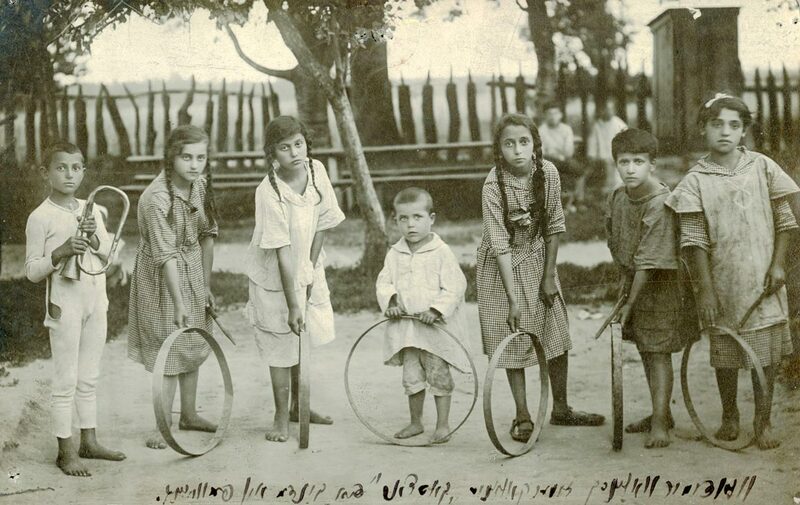 Sighet, Romania, 1920s. 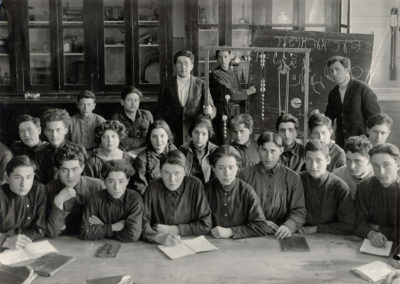 Photographer: Stern. 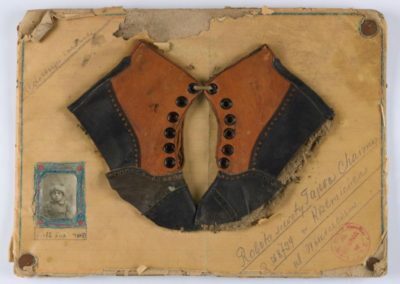 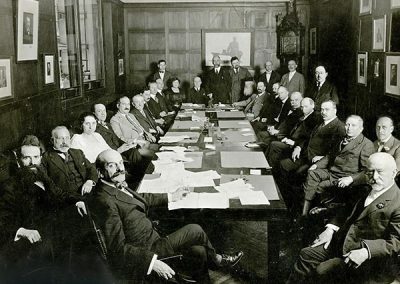 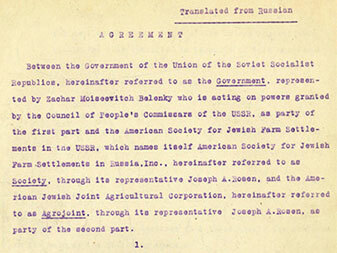 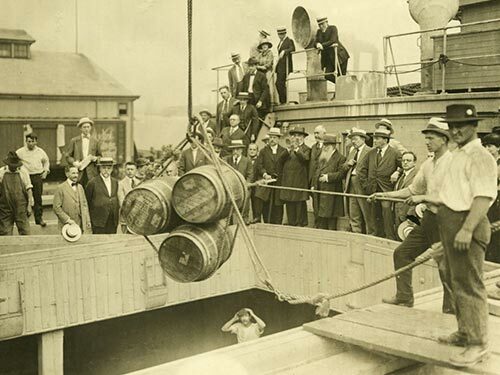 In 1924, JDC set up the American Jewish Joint Agricultural Corporation (Agro-Joint) to settle Russian Jews on the land and to organize a reconstruction program that would include medical care and welfare services, vocational training, and loan funds for artisans, workshops, and cooperatives. 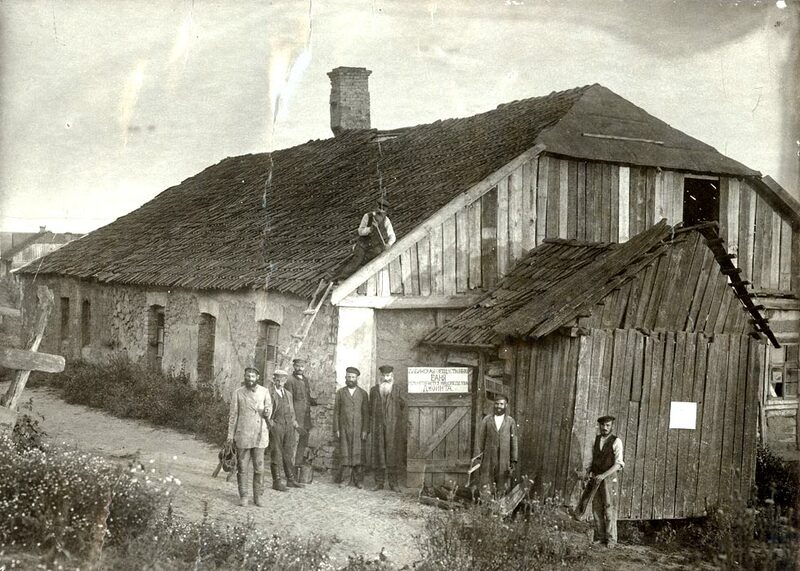 Krivoi Rog District, Ukraine, 1926. 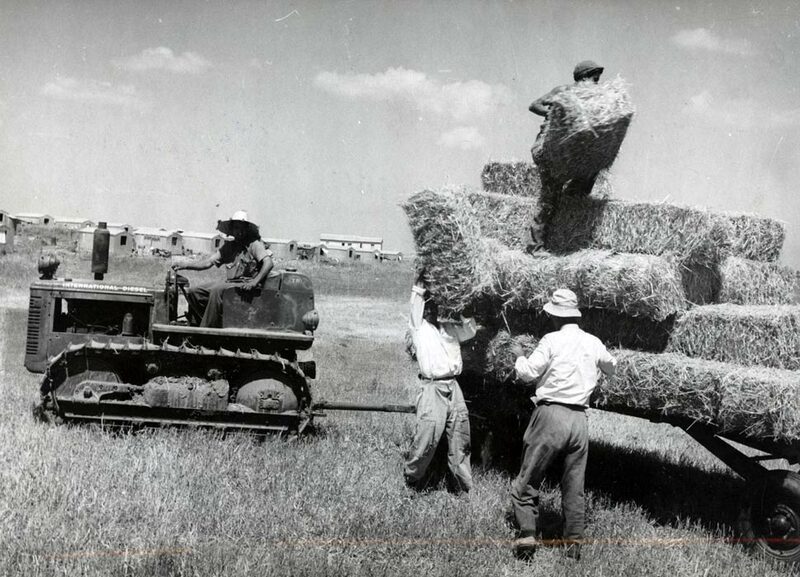 With JDC support, loans to agricultural cooperatives were authorized for general farm improvements, the building of houses and barns, and the purchase of livestock and equipment in Palestine. 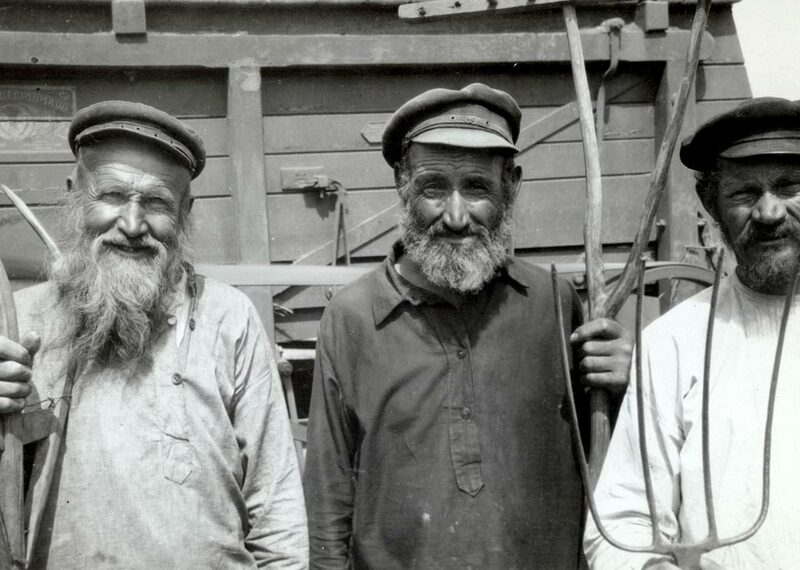 In the Soviet Union, JDC helped rebuild and support more than 60 homes for the aged, serving over 2,000 elderly. 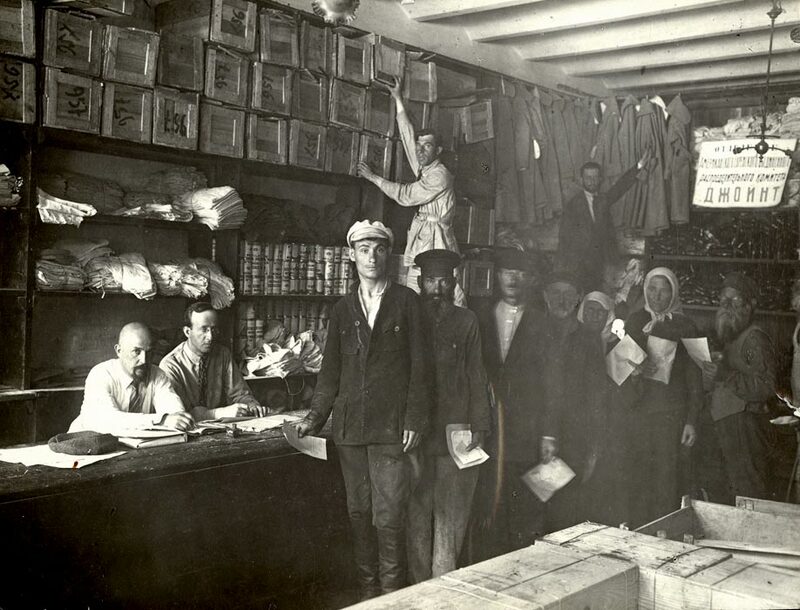 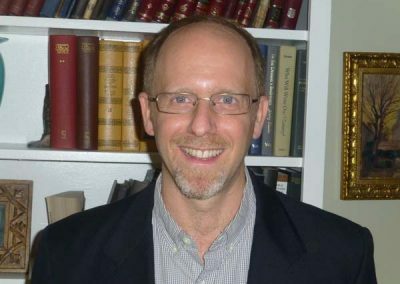 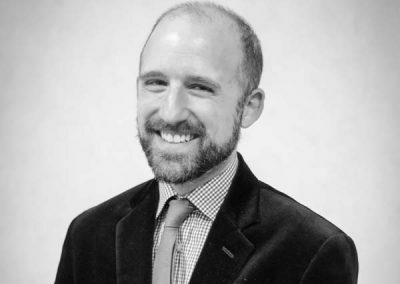 JDC’s network of cooperative credit institutions — loan kassas — for small businesspeople and artisans and free loan kassas for the working poor made it possible for Jews in Central and Eastern Europe to reestablish themselves economically and for Jewish communal life to survive. 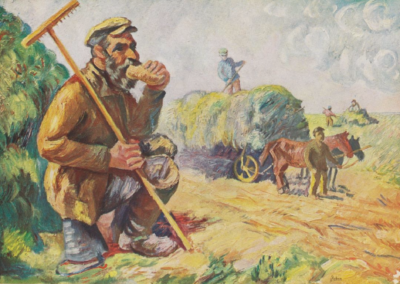 By 1920, war, revolution, and famine had left the newly emerged Soviet Union in chaos. 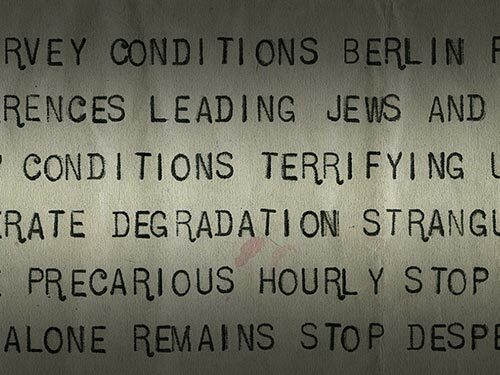 JDC brought aid to impoverished Jews in the region, especially desperate after years of bloody pogroms and ongoing exclusion from any government services.